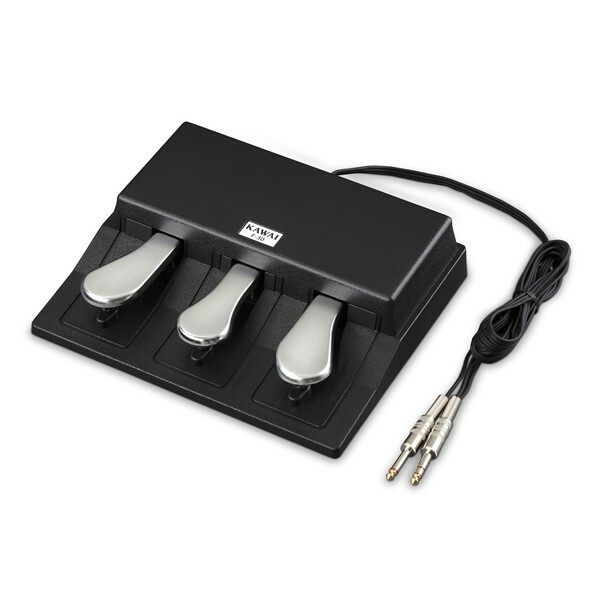 The Kawai F-30 is a triple pedal unit for use with the MP and ES8 series of Kawai digital pianos. The pedal gives musicians more control and expression options. Suitable for: Kawai ES 4, ES 6, ES 7, ES 8, MP 5, MP 6, MP 7, MP 8, MP 8II, MP 10, MP 11, VPC1 master keyboard.